Rep. Steve Pylant, R-Winnsboro, is joining hands with the Louisiana Department of Education, and together, they aim to add new restrictions on child care providers who operate without a license. Rep. Pylant took his House Bill 197 before the House Committee on Administration of Criminal Justice with one overarching goal in mind. Pylant sought to provide criminal penalties for those who unlawfully operate Louisiana day care centers, and more pointedly, he sought to address the illegal behavior of day cares caring for six or more Louisiana children. As the law currently stands, only civil penalties are allowed for the operation of an unlawful day care in Louisiana. 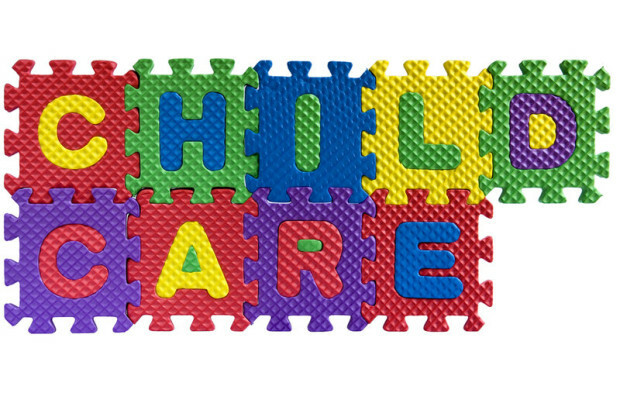 For their part, the Louisiana Department of Education wished to remind Louisiana legislators that child care in Louisiana has been negatively impacted by unlicensed day care providers. According to Erin Bendily, the associate superintendent for policy and governmental affairs within the Louisiana Department of Education, there are situations where day cares are “knowingly and intentionally not complying with the state’s licensing laws and regulations.” Day cares flouting these legal requirements operate in stark contrast to the reforms passed by Louisiana lawmakers in 2012 when early childhood education standards across the state were unified. In those 2012 changes, the Louisiana Department of Education received the authority to regulate the state’s child care providers. 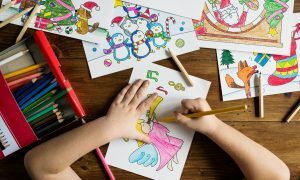 The authority granted to the Department of Education under current law dictates that the department may pursue civil legal actions when day care providers operate without a license. Civil penalties may result in fines of up to $1,000 per day, but Erin Bendily believes these fines lack the teeth and imposing nature needed to deter the violations. Bendily argues that the possibility of a six-month jail sentence would have a greater deterrent effect. Rep. Pylant concurs with Erin Bendily’s sentiments. According to Rep. Pylant, a former Franklin Parish sheriff, his proposed bill puts “some teeth in the law that can be enforced.” Pylant went on to argue that the bill provides a safeguard for the state, ensuring day care centers provide proper care. The bill has received support from groups in the state such as the non-profit Louisiana Policy Institute for Children, but the bill has its detractors as well. Most notably, Rep. Barbara Norton (D-Shreveport) and Rep. Chris Hazel (R-Pineville) are not enthused about the proposed legislation. Rep. Norton, specifically, offered pointed words for Pylant’s bill, stating that she knew people with 15 or 16 children. Norton went on to ask how a grandmother should feel if the police show up at her door and inform her she must get a proper license or face time in jail. Despite the concerned commentary and criticisms from Rep. Norton and others, the bill passed and was sent to the Louisiana House for a final vote. How Much do Daycares Make Per Year? How Much Money Can You Make with a Home Daycare?